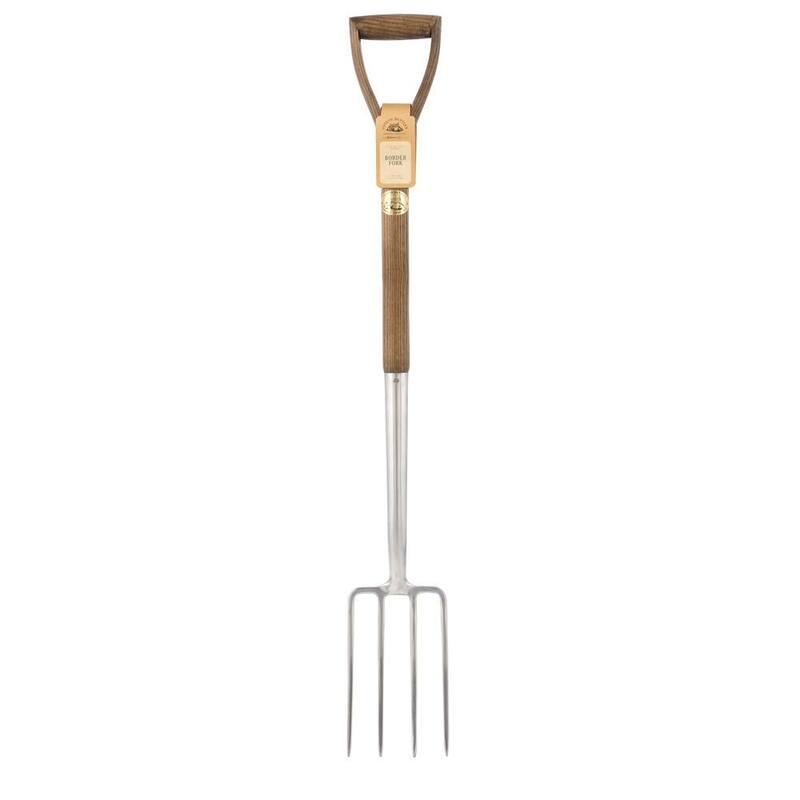 This border fork features four stainless steel tines which allow you to turn the soil and cultivate efficiently throughout the seasons. Ideal for using around the entire garden, but particularly in the beds and borders. Finished with an ash wood handle and wishbone grip. 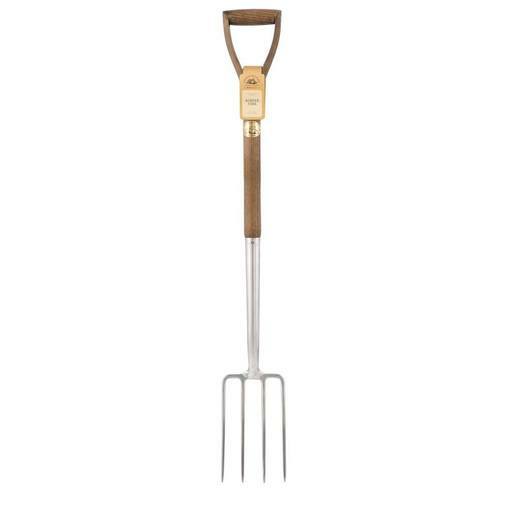 Winner of Best Border Fork in Garden News. Length 102cm.